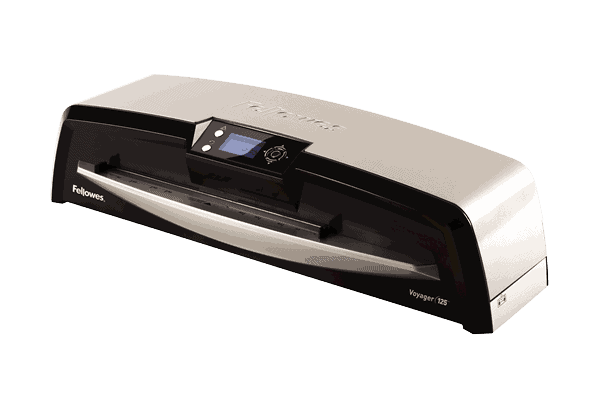 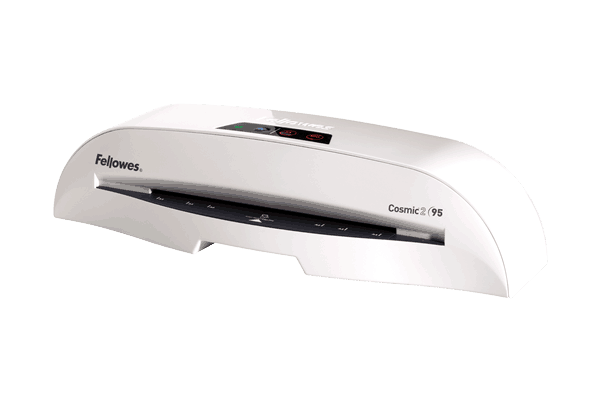 Laminating machines offer an easy solution for keeping documents protected, from business data to kids' keepsakes. 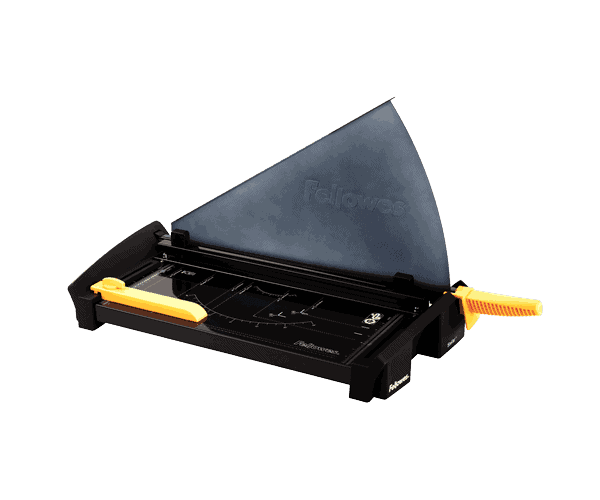 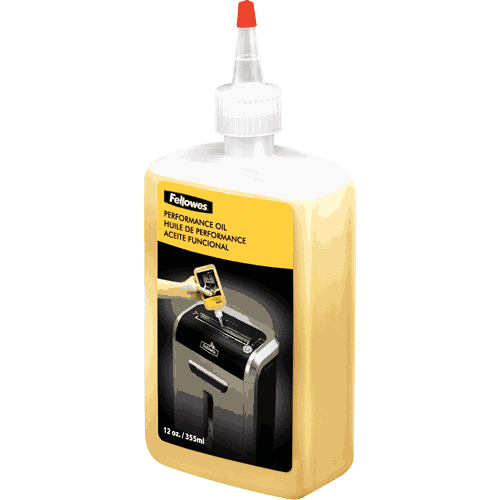 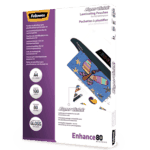 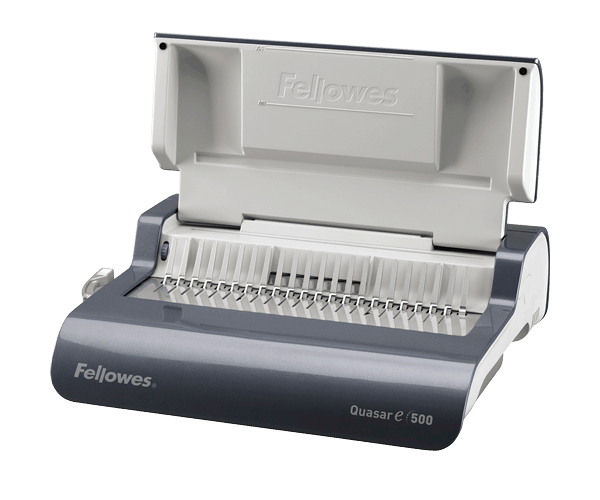 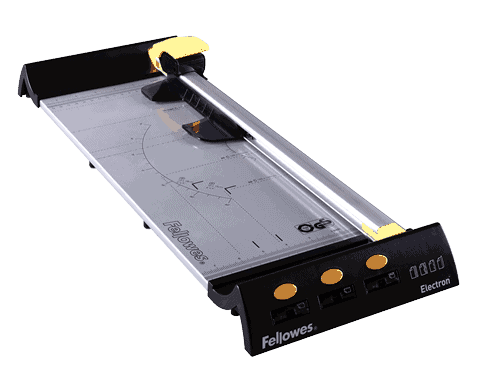 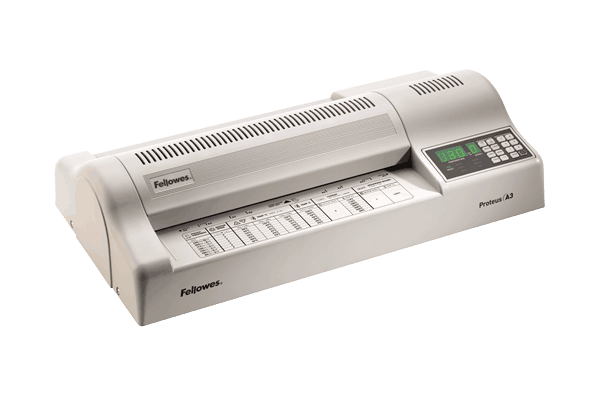 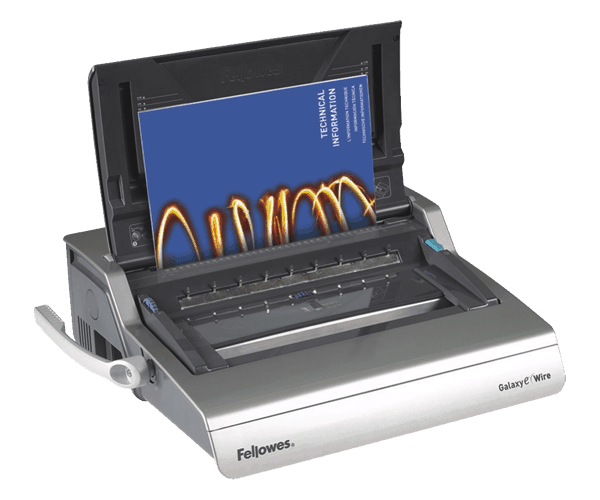 Get lasting, professional results every time from Fellowes laminators. 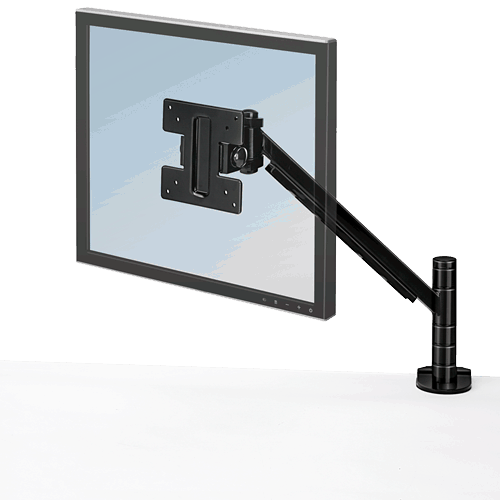 Ideal for regular use within an office environment. 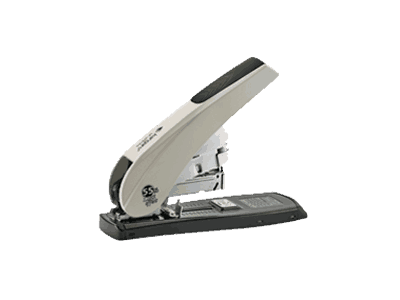 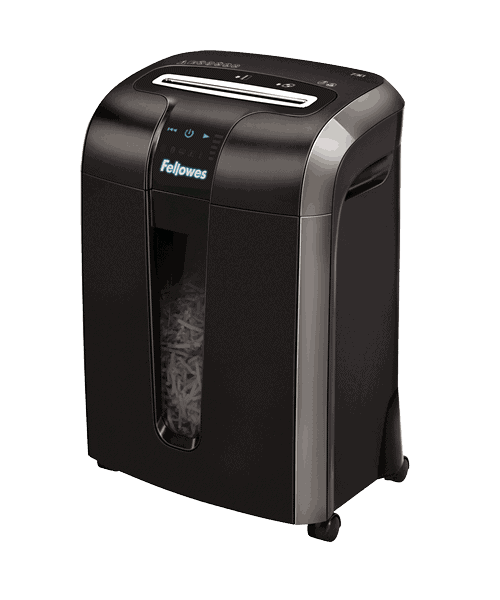 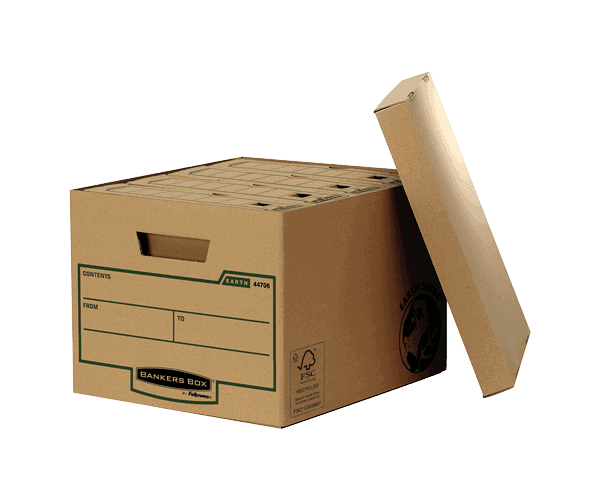 Ideal for use at home or for lighter duty office needs.